It's been a very long while now, that I've been musically starved. It's been months that I've been looking for music that is refreshing, that blows me away, that is out of the box of the bing-bang-boom that the mainstream music industry has been producing. While all the Gagas and Rihannas are fine to listen once or twice (and definitely good for a dance-floor), I've been waiting for those artists whose albums I would listen over and over again, across months, without tiring my musical ear. First there was Cheryl Cole's album, Fight for this Love that caught my attention back in 2009. Sure, I love Cheryl and I want to marry her. But beyond my love for her, her first album took me back to good pop from the 80s. It was, for me, the epitome of British pop before it all got too trashy and out-of-hand (dare I say post-modern?) 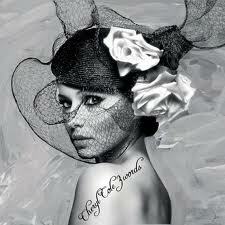 Cheryl's second album, 3 Words was released in 2010. While some of the songs from 3 Words have been played much more than others on my i-Tunes, it didn't last too long. 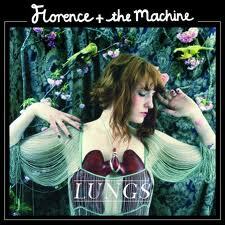 In 2010, I also discovered Florence and the Machine-- again from Britain! With Florence and the Machine, I had finally found a voice that gripped me with its tone, notes and texture, and I had found the perfect mix of indie, rock, pop and soul. Till now, I still regularly listen to their album, Lungs, and we often play it as accompanying music while doing our barre exercises at Ballet for Drop-Outs. 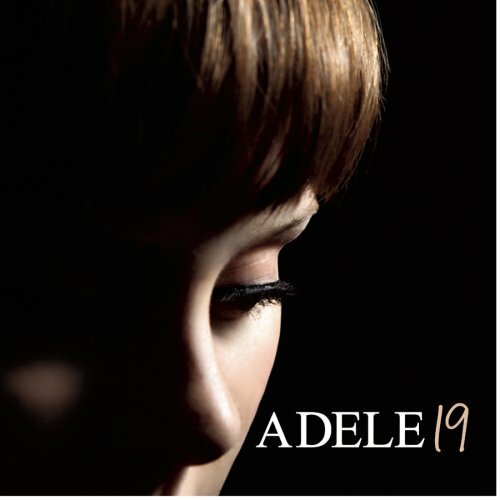 And then, a few months ago, thanks to her rendition of Bob Dylan's Make You Feel My Love, I discovered Adele. Again, a British artist who managed to conquer the rest of the world. Her first album 19, blew me away in its simplicity, its style, and just in terms of Adele's powerful voice. There was the artist who had "it"-- whatever it stands for. Adele was the voice I had been craving for and I am glad she came along. Her songs are her voice, her personality: who she is is stamped onto every single song, which is predictable when an artist composes and writes all her songs herself. She found her niche, and she knew how to explore it. 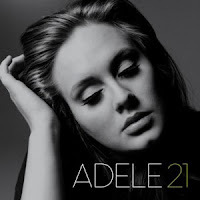 A few weeks ago, Adele's second album came out, 21. I've had it for a week now and it's been playing non-stop in my room, in my ears, and in my head even when I am not listening to it. She has spine-tingling juggling vocal abilities and I will never say this enough: she is original. She's got no Gaga-like gimmicks, nothing is overdone, nothing is exaggerated, other than the passion in her voice when she sings: she sings every single word and hits every single note like she means it. In Adele's 21 album, she has an acoustic rendition of Someone Like You. I don't think there's ever been a song that gripped me so strongly and intensely. I listen to it three times a day. Just three times. If I listen to it more than that, I feel it's so intense that I want to explode, that I want to run away and hide my head under a pillow. It's just her, her voice, a piano and her passion. Florence's SNL appearance last November was my first introduction to her. "Dog Days Are Over" was easily one of the best performances in the last few years of the show. I hadn't watched this performance before. I just did. Amazing, indeed! Yes, shivers, over and over again.